Experience has shown that if a jail does not meet the basic human needs of inmates, the inmates will find a way to satisfy their needs in ways that may be unfavorable to the orderly operation of the jail. 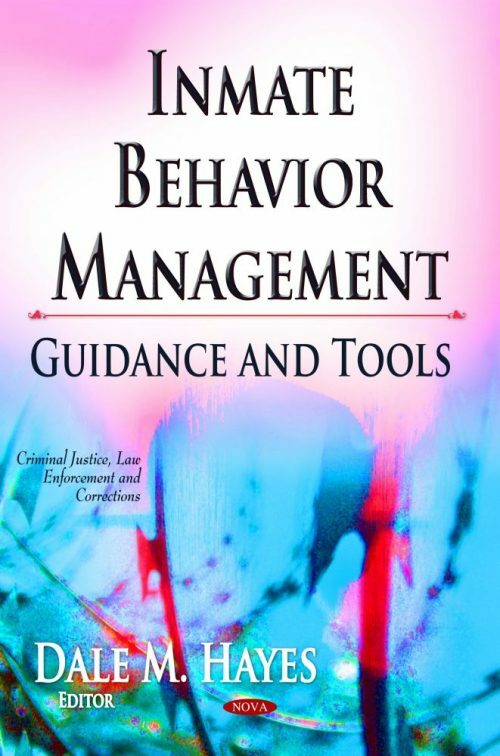 Understanding what motivates human behavior provides jail administrators with a very useful tool for managing inmates since it helps explain both good inmate behavior and bad. 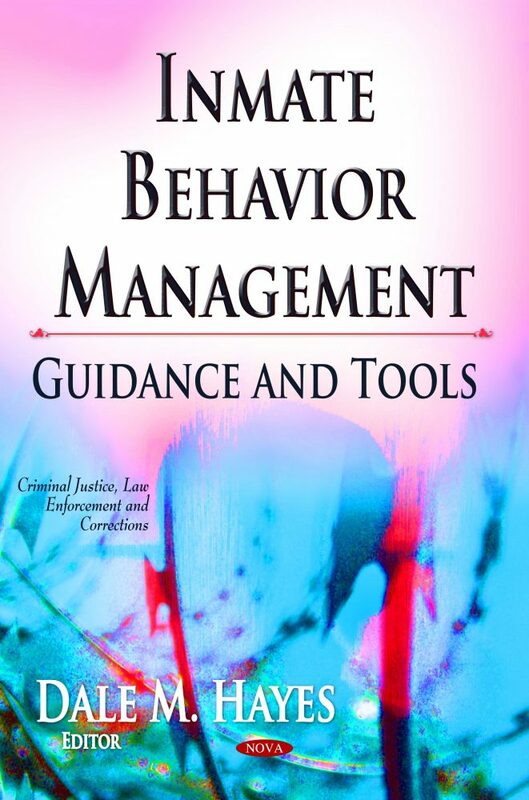 This book not only provides guidance to jail practitioners as they implement this element, but it also provides self-assessment checklists to determine how well the jail is doing in the delivery of basic needs and suggestions for area of improvement.